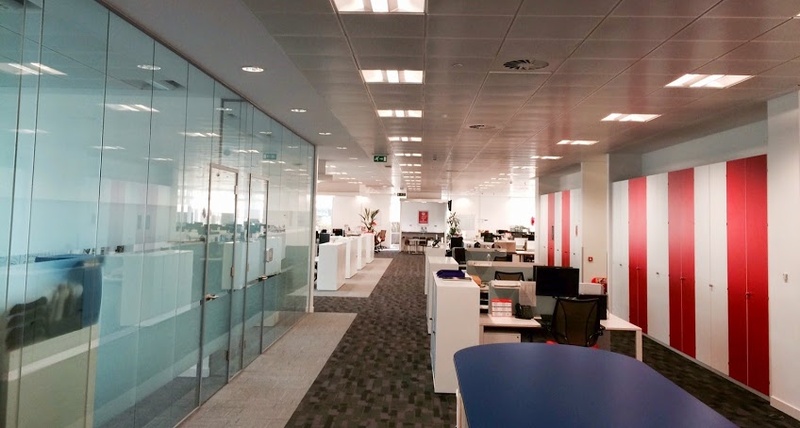 BSI Group continue to expand at Kitemark Court - their landmark building in Milton Keynes. This time the Trevor Blake team were on site working for the Healthcare Department who required an additional 20 desk positions to cater for new staff who were due to join their team. The project scope was to install 10 No. 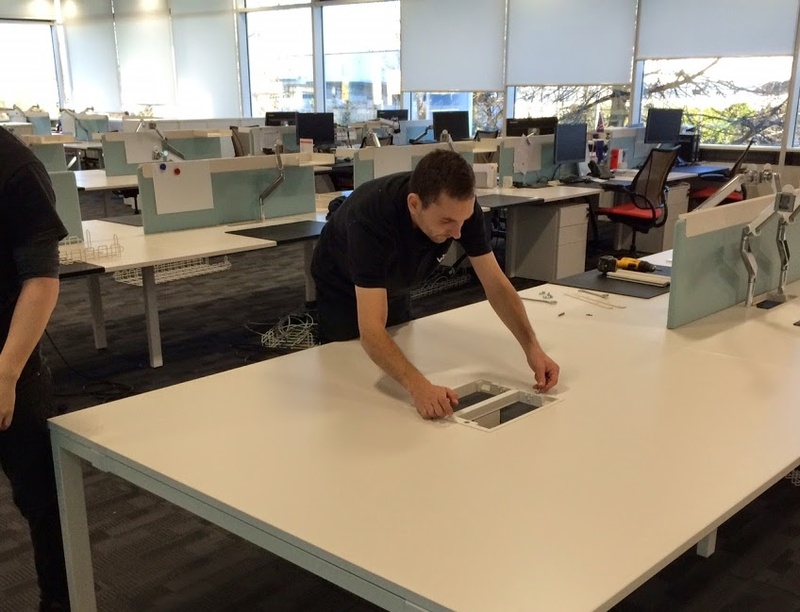 two person double extension desks to the existing Vitra Workit bench desking complete with a range of desk accessories including Humanscale M2 flat screen arms, pedestals desk mats, screens and letter trays. 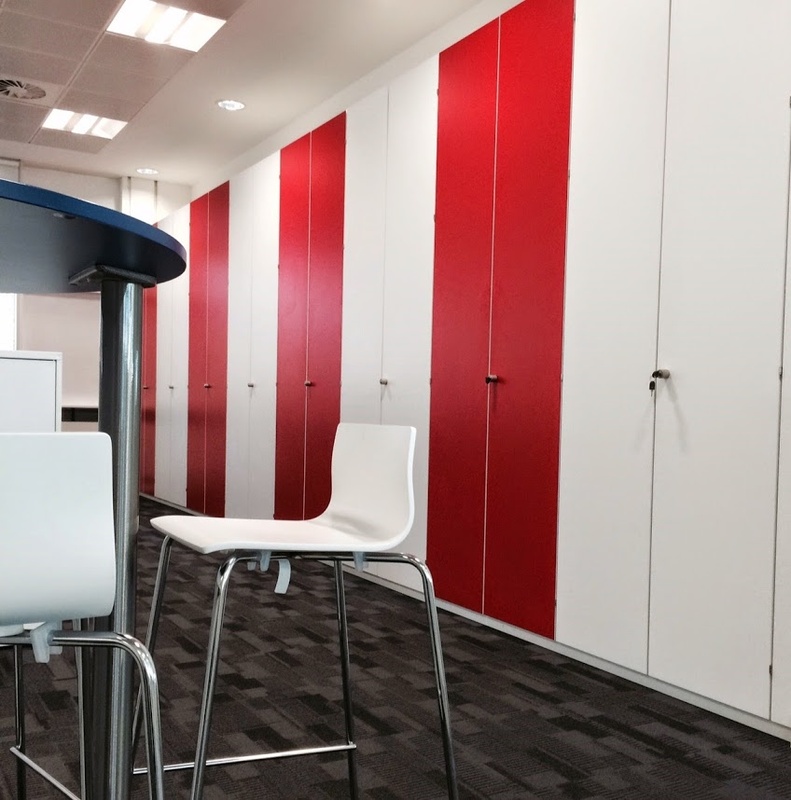 An additional 20 Humanscale Liberty chairs were also supplied to match in with the existing chairs. 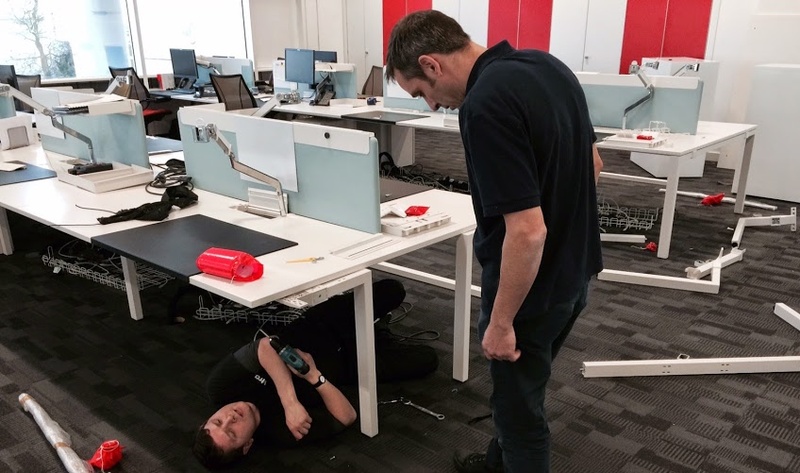 New floor grommets were installed into the raised floor and power and data was extended to cater for the new desk positions. All works were undertaken on a completed on a Saturday leaving the BSi IT team plenty of time to install computers and telephones ready for Monday morning.